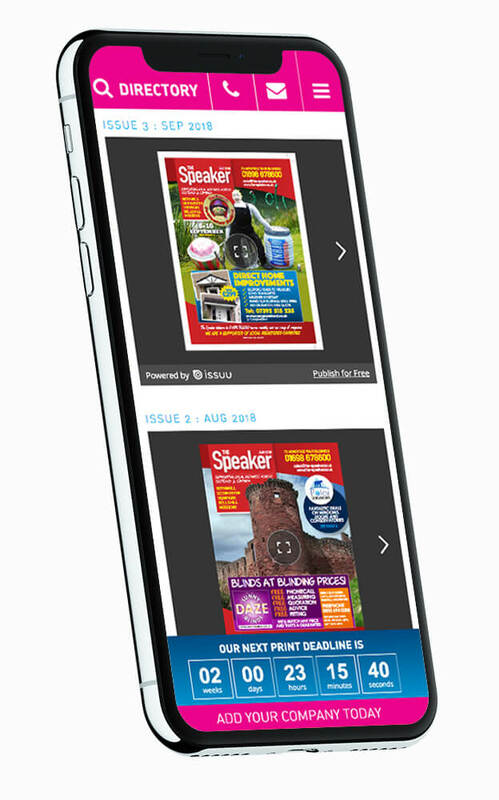 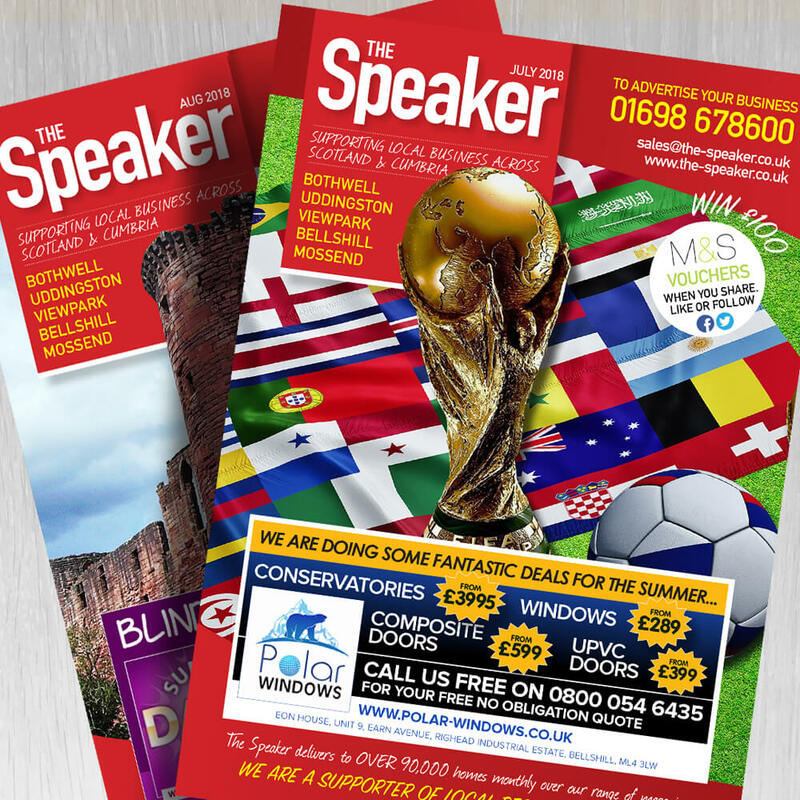 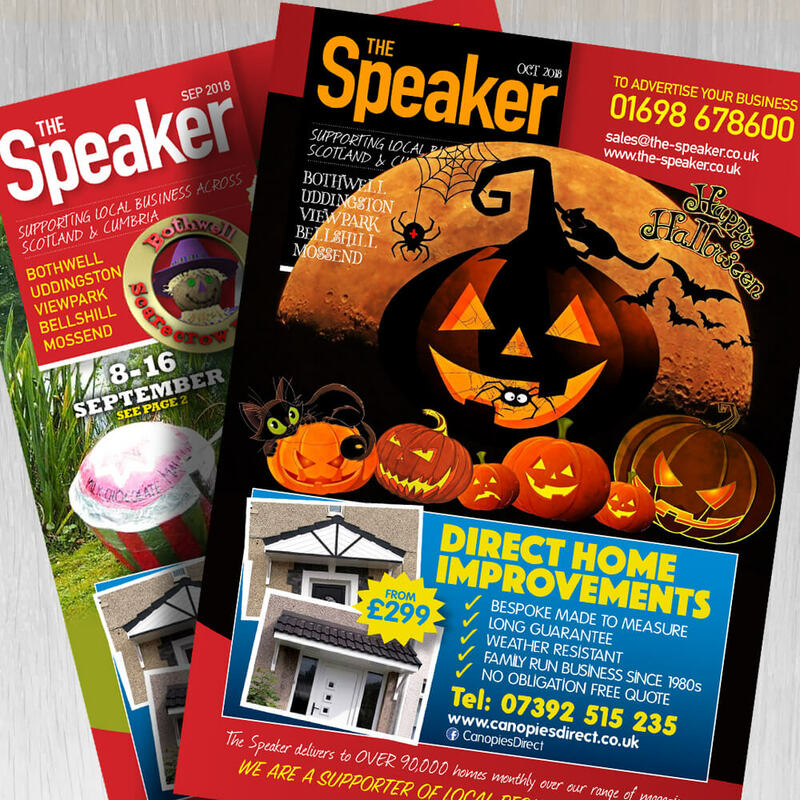 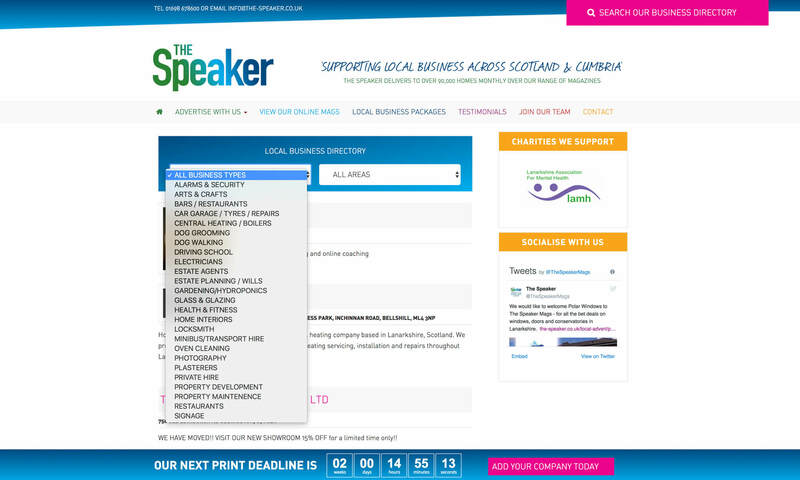 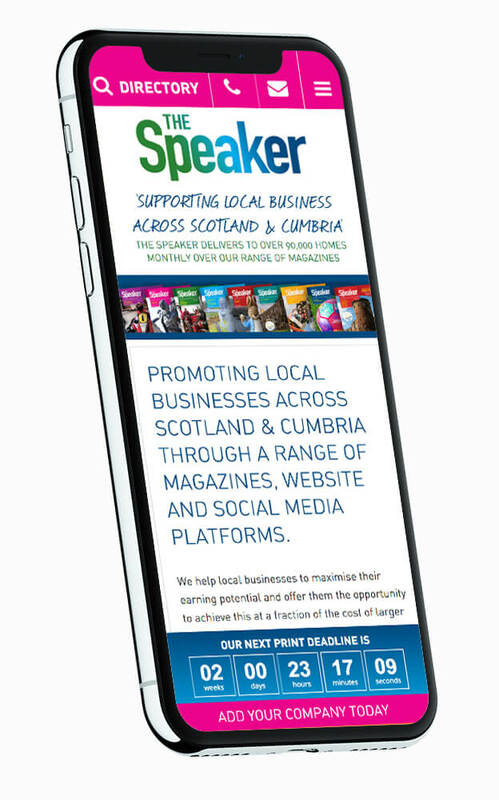 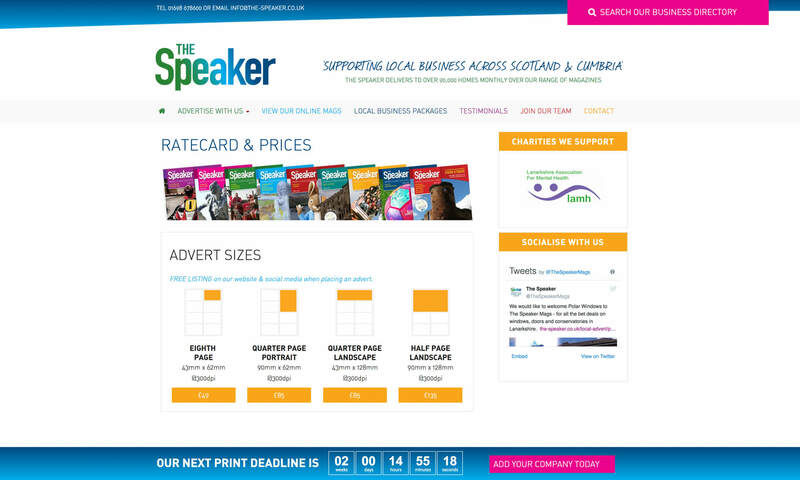 Promoting local business across Scotland and Cumbria through a range of magazines, website and and social media. 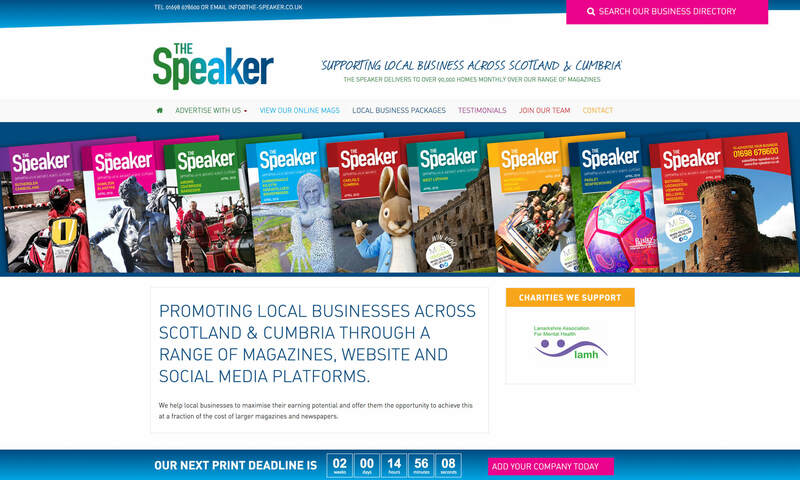 Full branding project for new business venture in Lanarkshire. 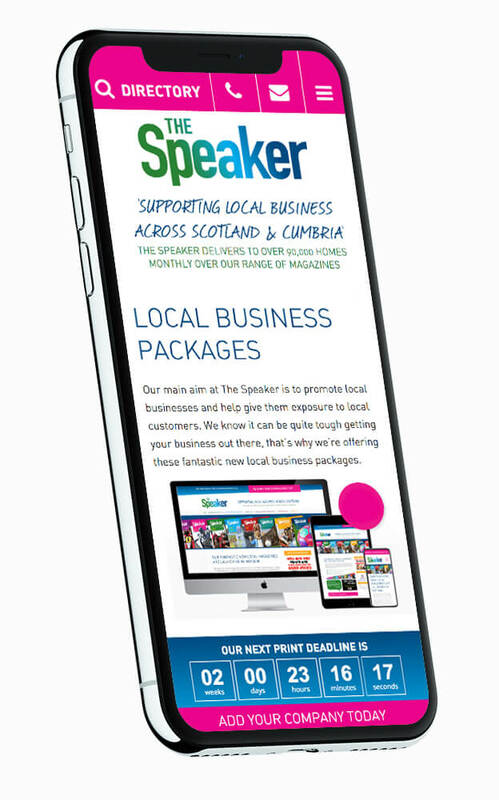 Responsive CMS Website Design including a business directory search facility, logo, monthly magazine design and layout, social media management & SEO.